Is Sherlock Holmes in Public Domain? 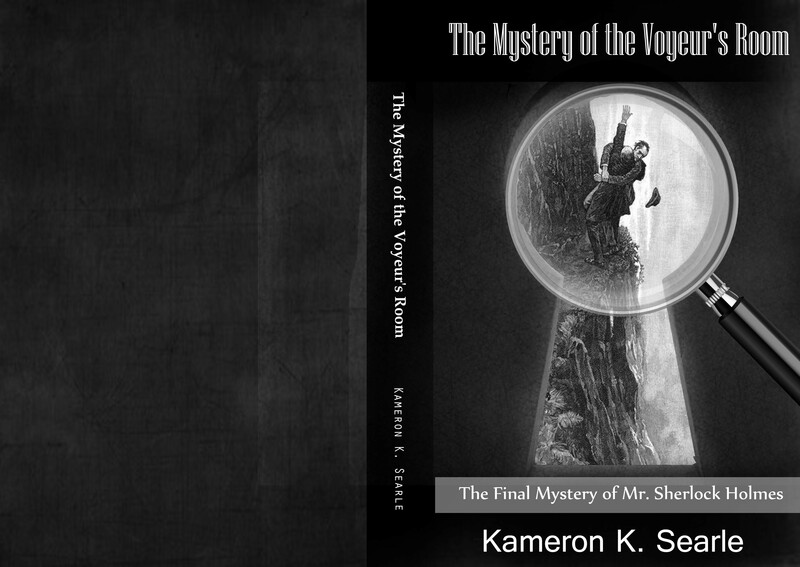 In 2013 and 2014, the question of whether the Sherlock Holmes stories, written by Arthur Conan Doyle, were in the public domain or not was answered by a number of decisions and rulings in the United States Federal Court. In the United States District Court, Northern District of Illinois, Eastern Division, in Case No. 13 C 1226, Plaintiff Leslie S. Klinger (“Klinger”), brought a copyright action against Defendant Conan Doyle Estate, Ltd. (“Conan Doyle”), seeking a declaratory judgement pursuant to the Declaratory Judgment Act, 28 U.S.C. §2201. Specifically, Klinger sought a declaration that various characters, character traits and other story elements from Sir Arthur Conan Doyle’s Sherlock Holmes stories are free for the public to copy without infringing Conan Doyle’s rights under the Copyright Act, 17 U.S.C. §101 et seq. On December 23, 2013, the Court granted Klinger’s motion for summary judgement in part and denied it in part. In a Memorandum Opinion and Order written by Chief Judge Ruben Castillo, the Court granted Klinger’s motion for summary judgment with regard to Klinger’s use of the Pre-1923 story elements and denied Klinger’s motion for summary judgment with regard to Klinger’s use of Post-1923 story elements. Read the entire Memorandum Opinion and Order dated December 23, 2013 here. In a nutshell, the Court ruled that everything written by Arthur Conan Doyle about Sherlock Holmes, Dr. Watson, Professor Moriarty, etc., prior to 1923 are now in the public domain. “Where an author has used the same character in a series of works, some of which are in the public domain, the public is free to copy story elements from the public domain works.” Most of the Sherlock Holmes canon was written prior to 1923 and is therefore already in the public domain. Of the four novels and 56 short stories, only ten of the Sherlock Holmes short stories still enjoy copyright protection at this time. For instance, the first Sherlock Holmes’ novel, A Study in Scarlet, was published in 1887 and the second Sherlock Holmes’ novel, The Sign of Four, was published in 1890. Both of these works, their characters and their story elements are in the public domain, i.e. the copyright protection has run out. The Court ruled that the story elements of the ten short stories published Post-1923 including stories such as The Adventure of the Blanched Soldier and The Adventure of the Sussex Vampireare still protected by U.S. copyright laws. The Court noted that in the United States the last of the copyright protected stories will enter the public domain in just eight years in 2022. At that time, all of the Sherlock Holmes canon will be in the public domain so that anyone will be able to use all the characters, character traits and story elements. The Conan Doyle Estate Ltd. appealed the District Court’s ruling on Klinger’s Motion for Summary Judgment to the United States Court of Appeal for the Seventh Circuit. The appeal, Case #14-1128, was argued on May 22, 2014 and decided on June 16, 2014. Read the entire opinion of the United State Court of Appeals for the Seventh Circuit here. The Court of Appeals affirmed the District Court. Read the opinion awarding legal fees here. Conan Doyle Estate, Ltd. petitioned the Supreme Court of the United States for a writ of certiorari which was filed September 15, 2014. On November 3, 2014, the estate’s petition was denied.